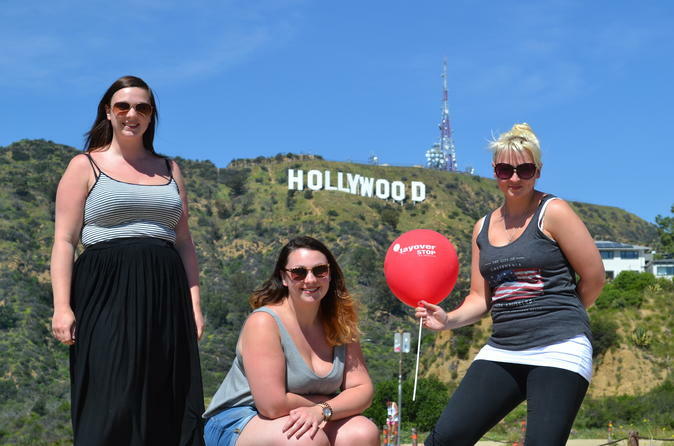 Customize your layover tour in Los Angeles. Choose any combination of 3 sites from the following locations, typically the time required is between 4 to 5 hours max. The tour will start at the airport (or any hotel around the LAX).